As part of its commitment to mitigate the impacts of climate change, YTL Cement commissioned The GreenAsia Group to assess the greenhouse gas (GHG) emissions associated with six concrete products including ‘Green-crete’ alternatives. The process ensured the reporting requirements of the Singapore Green Label were met, and led to the Green-crete being listed on the Singapore Green Labelling Scheme (SGLS) Directory as a lower carbon alternative to other concrete products. The methodology used was consistent with the WBCSD Cement Sustainability Institute’s CO2 Accounting and Reporting Standard for the Cement Industry. Continuing to collect and analyze data over a 3 year period demonstrated a successful reduction in associated GHG emissions, following implemented recommendations. A Greenhouse Gas (GHG) emissions assessment quantifies the total greenhouse gases produced directly and indirectly from a business or organisation’s activities or production. Also known as a Carbon Footprint, it is an essential tool, providing your business with a basis for understanding and managing its climate change impacts. YTL Cement is one of the largest, most efficient and profitable manufacturers of Cement and ready mixed concrete products in Malaysia. 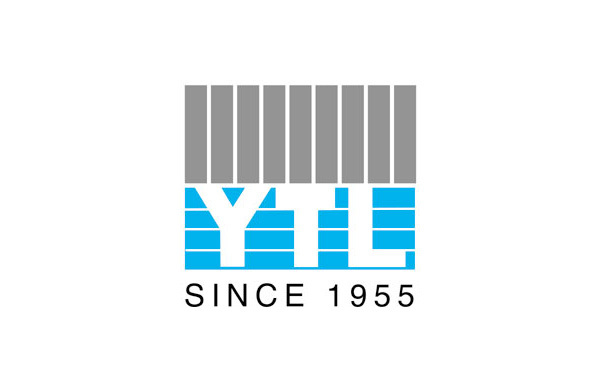 YTL Cement also owns a 21.48% stake in Jurong Cement Limited in Singapore and a 100% interest in Zhejiang Lin’an Jin Yuan Cement Co Ltd in China.